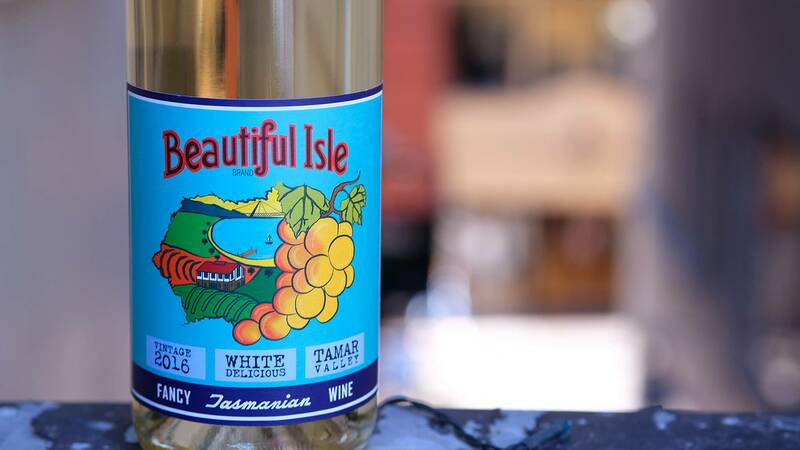 Beautiful Isle was born of experimentation - the founders simply fancied having a crack at winemaking, using some packages of grapes they’d received from a nearby estate. The results were considerably better than they’d expected, and the decided to see whether or not it was just a fluke. Needless to say, it wasn’t - the land and the fruit they had access to was simply too good to fail. 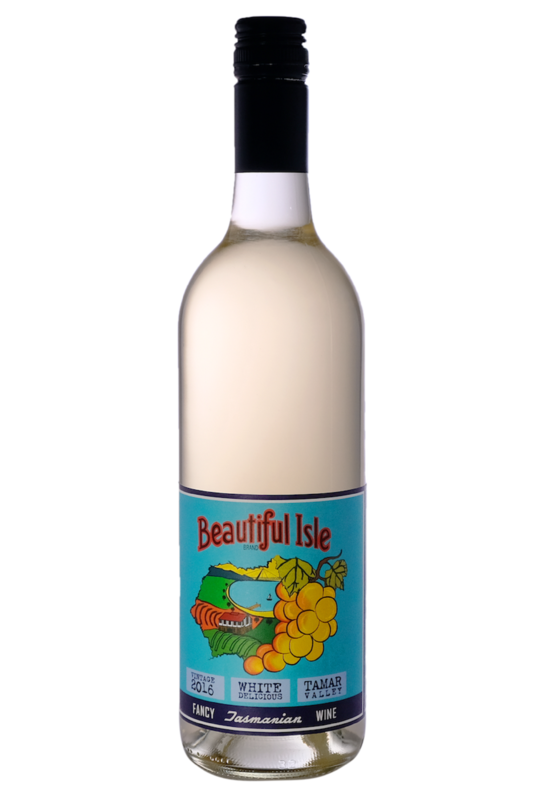 Before long, Beautiful Isle was set up, and it hasn’t slowed since. A spoonful of sugar makes the medicine go down they say....lets call that red-hot chicken larb from your local Thai place the medicine shall we? This is just the ticket. It's a blend of a couple of grapes you'll know and couple you won't, but comes together magically for an off-dry, floral, fruity zinger. Dried jasmine, some pot pourri, plus really enticing sweet 'fruit juice' aromas – melon, pear, apple and nectarine. Then the palate is succulently juicy, slightly sweet but balanced by tangy acidity - very appealing! Yes, there's lots of fruitiness, like a fruit salad! Loads of honey and peach. But this sweetness can tame the rampant spice of many east Asian dishes, so experiment and find your perfect match. A spoonful of sugar makes the medicine go down they say....lets call that red-hot chicken larb from your local Thai place the medicine shall we? This is just the ticket.